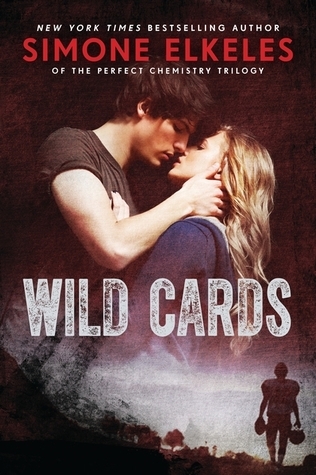 This week I’ve been spending a VERY long time reading Wild Cards, the new series by Simone Elkeles. It’s not a difficult read, I just don’t think I’m enjoying it as much as I thought I would. The premise is definitely very interesting, I was hooked by the fact that we have a girl who’s amazing at football, which we don’t really see many of. I love reading about sporty/tom-boyish girls that can stand up for themselves and are not reliant on their love interests to save them. Or even dropping everything they love in order to appease and chase said love interest. Unfortunately, Wild Cards have been quite disappointing in that regard and have not met these expectations of mine. I’m almost finish with the book though, so a review will be coming shortly. 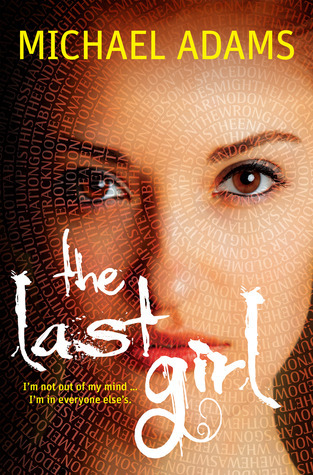 If you haven’t checked out the trailer for The Last Girl by Michael Adams, do so now! It’s a very, very intriguing book and you can tell from the trailer that it’s going to be epic. Click here for the trailer! I held a Book Blitz for Kristina Springer’s new book Boy Swap this week. Check out the interview with her HERE! 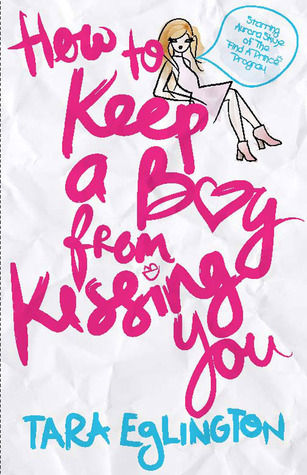 And last but not least, I finished reading How to Keep a Boy from Kissing You by Tara Eglington. Such an adorable book. If you’re looking for a light and cheesy read, then this is the book for you! 3.5 out of 5 stars.